According to the Associated Press, bankruptcy rates slowed during 2010, the first such slowing since 2005. Last month there were 113,000 nationwide bankruptcies, down 3% from the previous year. Thirteen states, mostly southern, reported decreases in bankruptcy filings (notably West Virginia with a 10% decrease); however, filings rose in many states, including Hawaii, Utah, California, and Arizona. 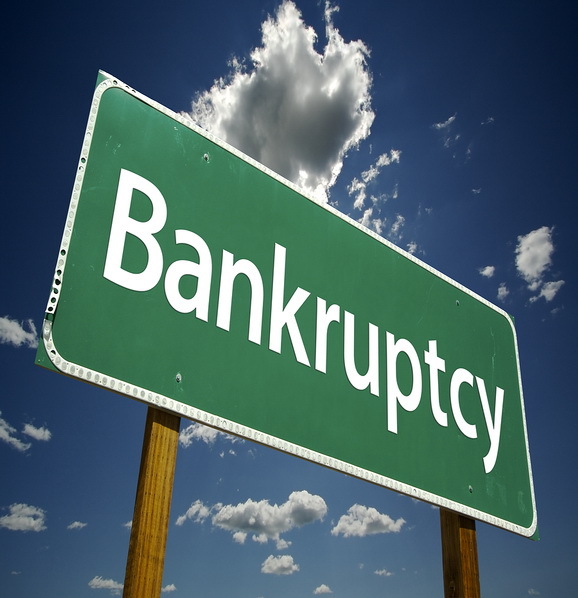 Although the overall filings throughout the country have gone down, some states are still struggling with bankruptcy issues, and bankruptcy lawyers continue to see countless cases related to bankruptcy. In 2005, Congress implemented more stringent bankruptcy rules because they felt some were taking advantage of the system. However, after a slight drop following the change, the country has experienced continued increases in bankruptcy filings, with 2010 numbers equaling those of 2004. Katie Porter, a professor at the University of Iowa College of Law, stated, "That is kind of the 'natural' level of filings in the kind of economy we have…We have a lot of debt and we have a lot of volatility. When you combine those things together, the debt makes it hard for people to withstand a shock to the system." Despite increases in bankruptcy filings, the rate of increase has gone down, a good sign for 2011, during which Bob Lawless, a professor at the University of Illinois College of Law who tracks bankruptcy data, believes bankruptcy filings will finally go down.